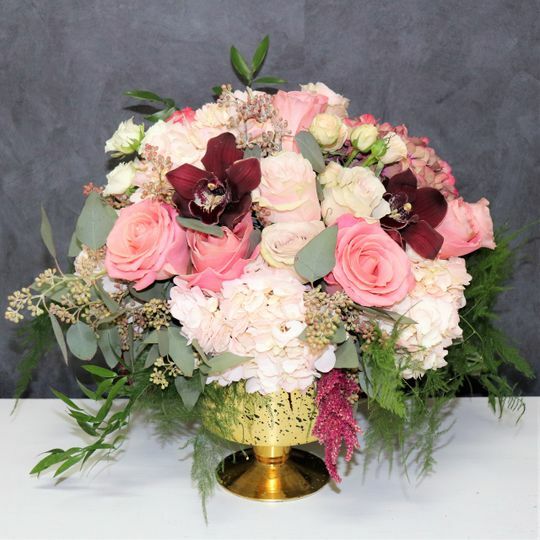 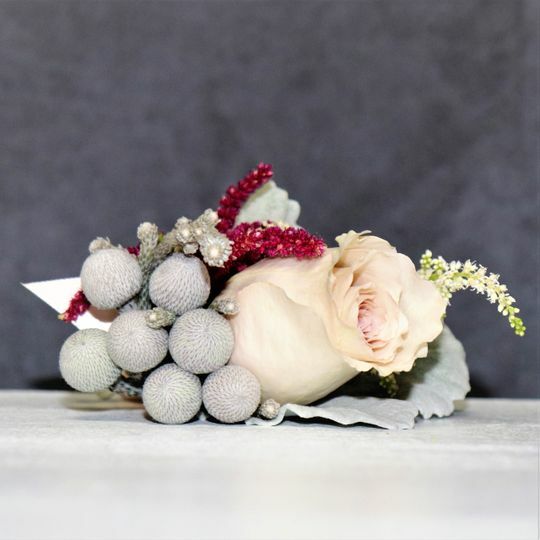 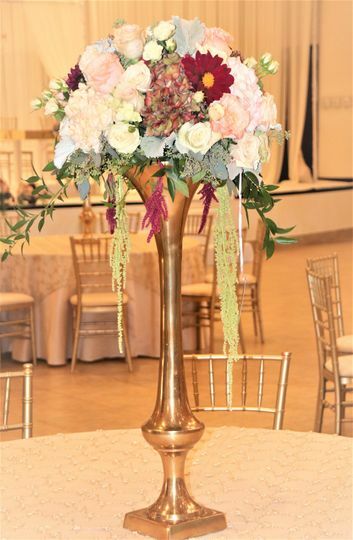 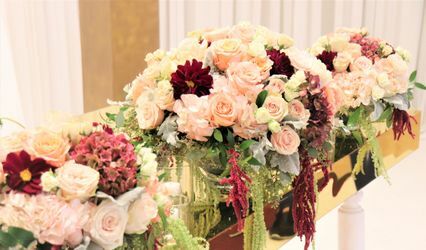 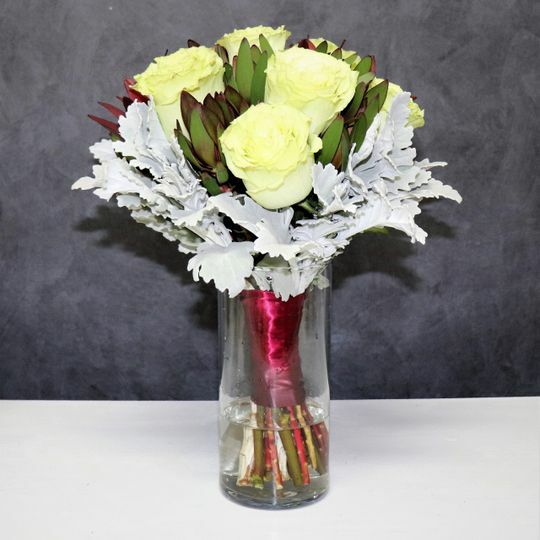 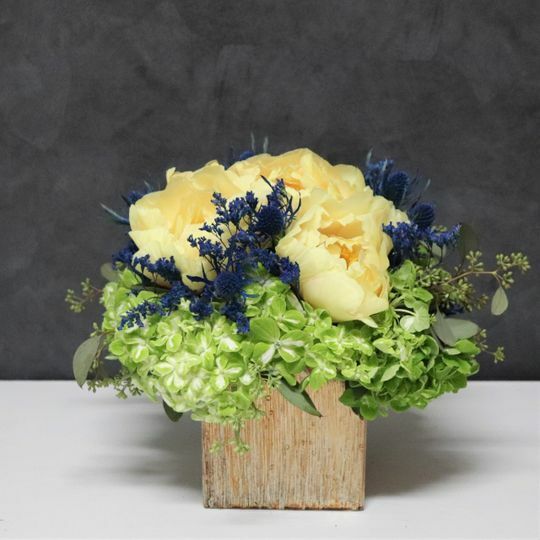 Vegas Rose Flowers is a wedding florist based in Las Vegas, Nevada, that has more than 18 years of experience in the wedding industry. 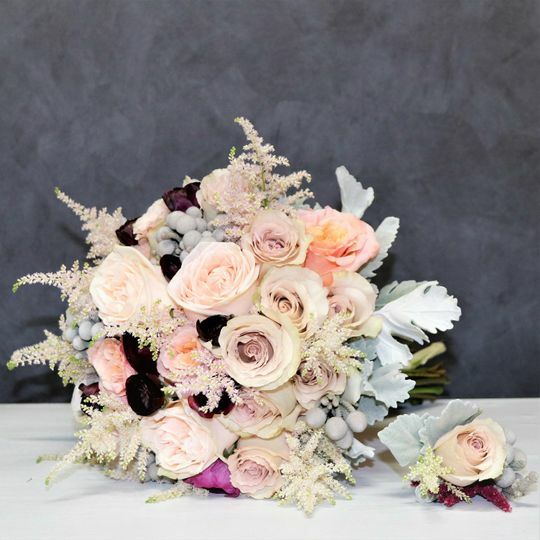 They know that your wedding flowers will be one of the most photographed details of your wedding and understand the importance of choosing the right pieces. 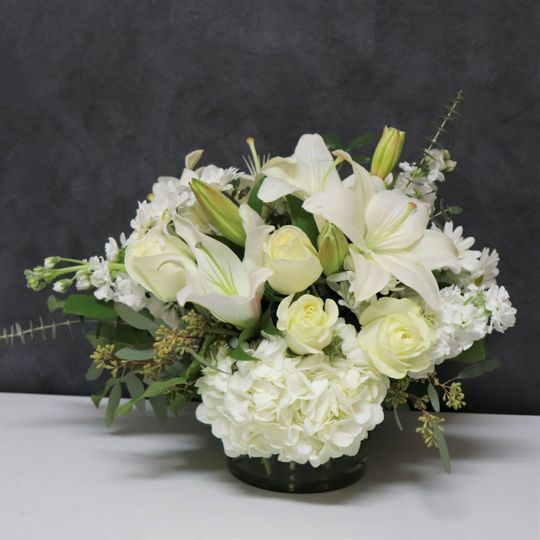 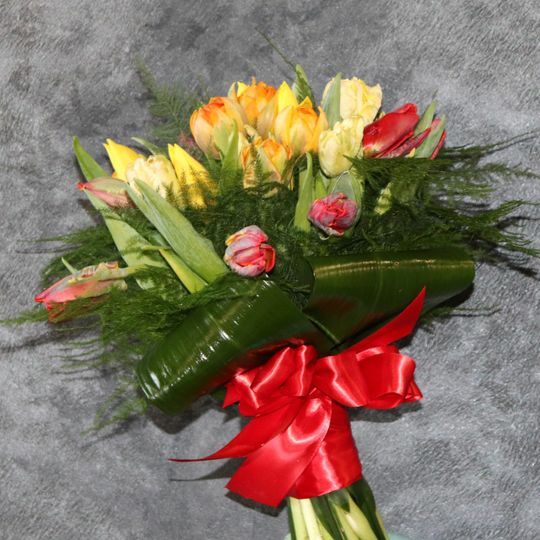 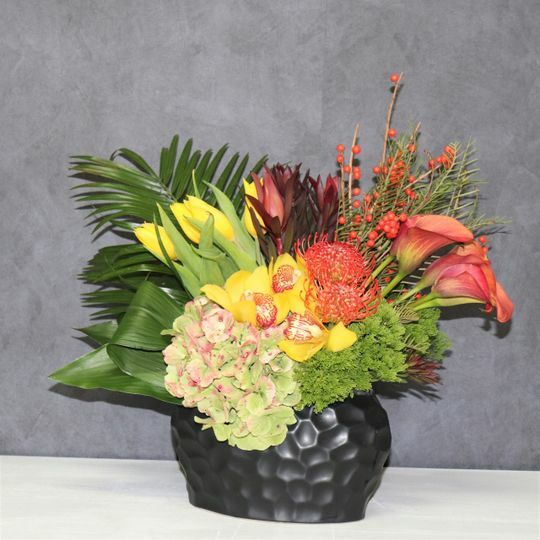 You can choose your favorite flower types and the florists will create beautiful arrangements you will want photographed and remembered.